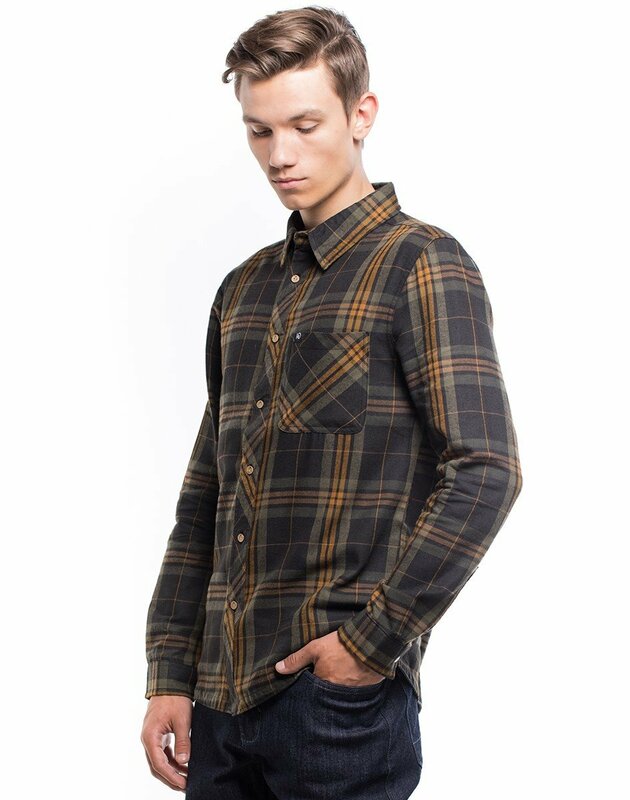 Make a mark with the Fergus flannel fitted button up! Woven with an eco-friendly blend of organic cotton, and recycled polyester, the Fergus gets a boost in style with a chest pocket, and coconut shell buttons. At tentree we have a passion for the planet! Ten trees are planted for every product sold! Each product includes a registration code to track where your trees are planted.